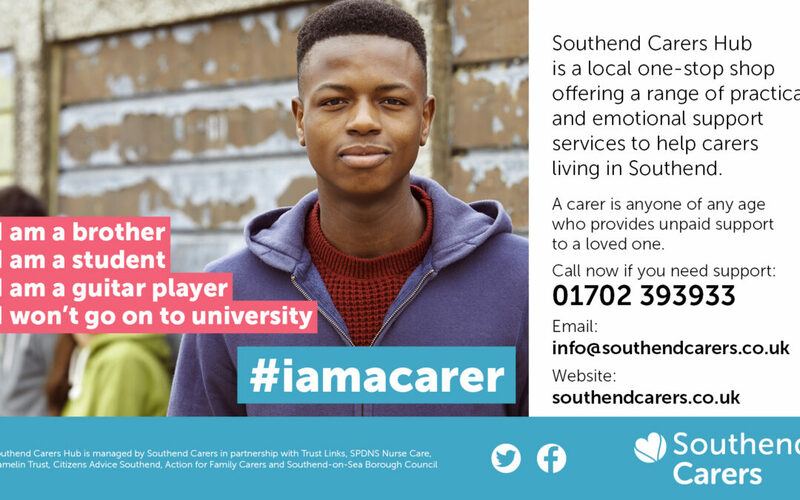 Have you spotted Southend Carers being promoted on all the electronic bus boards and bus shelters? Southend Carers is a charitable company limited by guarantee. Charity number 1093240, company number 4306531.